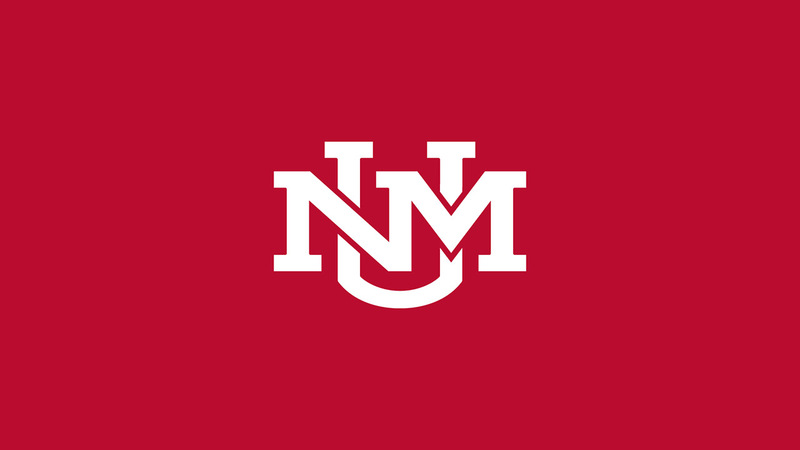 November 17, 2017 – A recently released state audit shows that financial problems in UNM Athletics appear to go back many years. Will this audit lead to real changes in management of the department? Host Gene Grant and this week’s Line opinion panelists react to the audit and talk about the response so far from UNM officials.